Harry Caray vs The Lumineers. Hey! | extrawack! 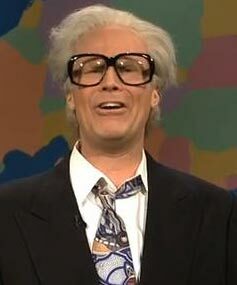 Harry Caray vs The Lumineers. Hey!